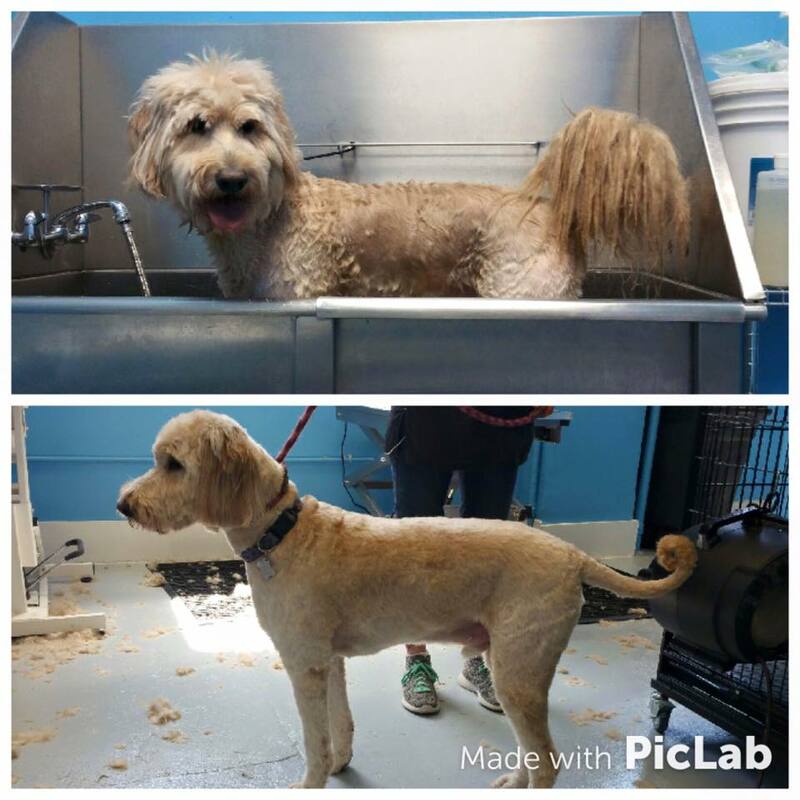 Thank you to Marie Catanzaro and family for sponsoring Gidget's groom with Helen. We cannot wait to see how she looks after her groom. Maddie and Murphy are both rescue dogs visiting us for their first ever grooms. They were adopted a few weeks later. Abby Breslin has a new furever home. Wishbone came into the grooming school for a cleanup. He is currently available for adoption through the Furget Us Not Rescue. Brian was the MC for our 2015 Mutt Strut. The star of the show was this little guy from the NBS Animal Rescue. 6 rescues participated in our 2015 Mutt Strut with over 20 dogs available for adoption. There were lots of doggie kisses passed out free of charge. Dogs came dressed in their best bow ties to show off for the crowd on a beautiful summer day in Downtown Royal Oak.